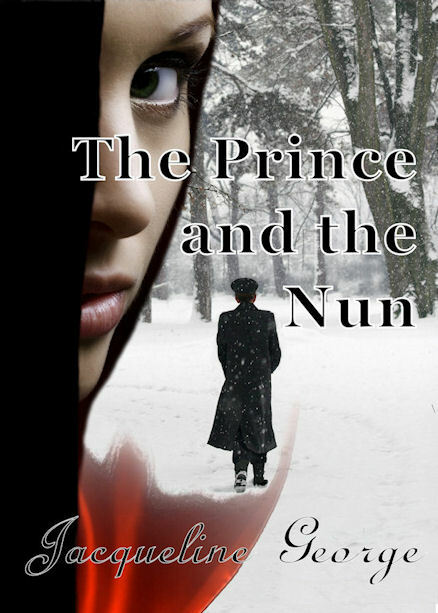 It is war time and Sister Therese is torn between her vows and the people she loves. She is trying to keep the handsome Prince Mefist at arm's length and at the same time protecting her friends. 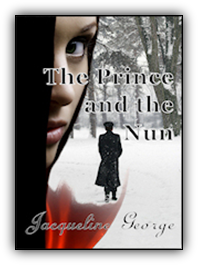 Villagers, partisans, refugees, and Jews all come to her for help and she cannot refuse. 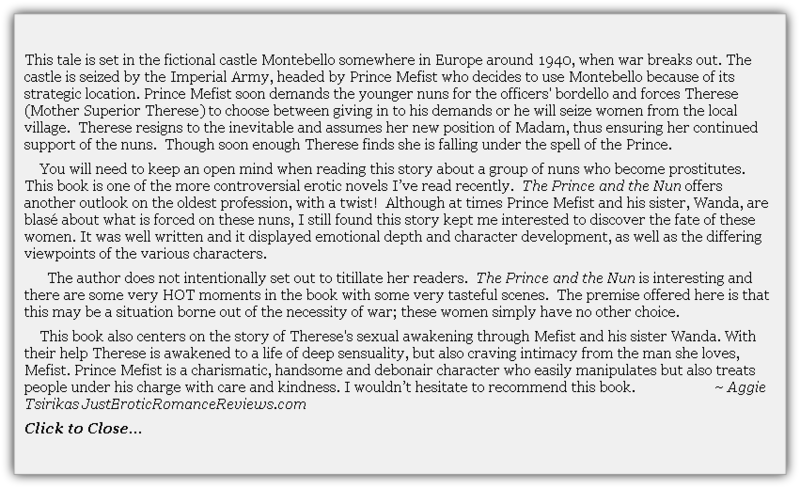 Only by cooperating with the Prince can she and the sisters survive. And if that means running a bordello for the Army officers, then that is what she will do. But it is not easy to resist Mefist, and as the two of them struggle to hold back a violent world, he becomes a friend and more. Another outlook on the oldest profession, with a twist!